Is this Singapore's worst mobile app ever built? A poorly designed mobile app has at least one or more of the following features: a confusing layout, slow response time, lack of updates and a buggy platform that forces it into a continuous death loop. One Singaporean app though seems to be so bad that a reviewer had to publish a comment merely to console its creators. “I rated 5 stars because everyone else rated 1 star and I didn’t want Ez-link to feel bad. But actually my real rating is 1 star. So there,” the reviewer by the name of Toofree wrote. 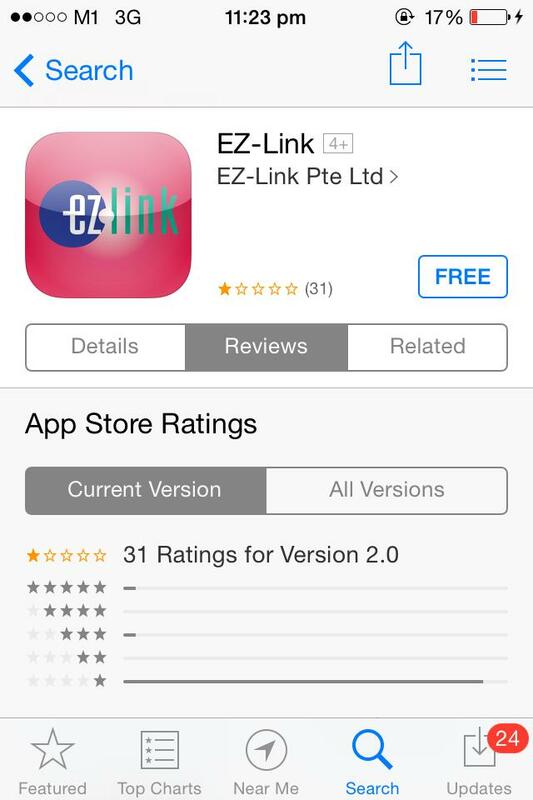 The EZ-Link app, produced by its eponymous parent company, has received 1 out of 5 stars from the 31 ratings submitted so far. Most of the users lamented how “useless” the app is, accusing it for failing to deliver the basic features promised such as allowing one to check his card’s transaction history. Nonetheless, perhaps one of the most appalling claims by users is how the app supposedly link you to ACE Insurance. In case you are wondering, ACE Insurance is a member of the ACE Group of Companies, one of the world’s largest multiline property and casualty insurers. If these claims are true, EZ-Link could be in trouble for breaking any of Singapore’s data protection laws. Curious to know the veracity of these reviews, I decided to try the Ez-Link app myself. This itself was a difficult and risky task to do as I have to turn a blind eye towards the few warning calls not to download it. So here it goes. 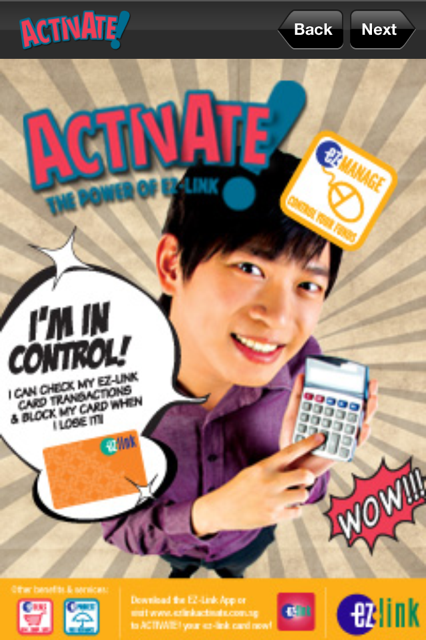 To use this application, you must register an account with your EZ-Link card under its Activate! option. Well, not all types of EZ-Link cards it seems – to my horror, I discovered that the app does not support concession cards! The app is therefore useless for the tens of thousands of students out there. I find this absurd as one would assume that it is this group of people – the youth – who owns a smartphone. Anyhow, realising the dead end, I went on to borrow my Dad’s NETS Flash Pay EZ-Link card. Guess what? The card was not compatible with the app too! At this stage, I begin to wonder and question the developers’ lack of foresight. Do they even consider who their target audience are and what cards they are using? 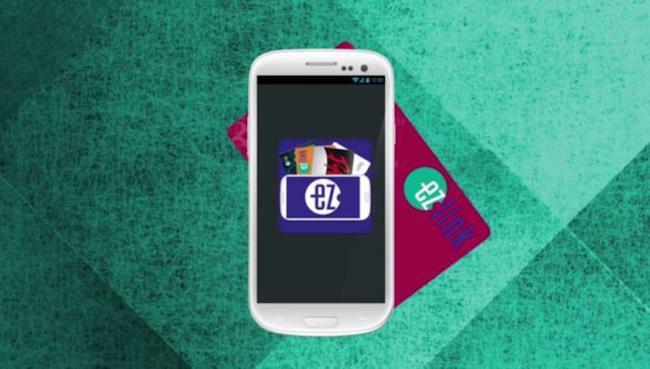 Only cards issued by EZ-Link Pte Ltd are supported by the app. I later discovered (in the app’s description box) that Activate! is only applicable for EZ-Link CEPAS card or purse that are issued by the company. 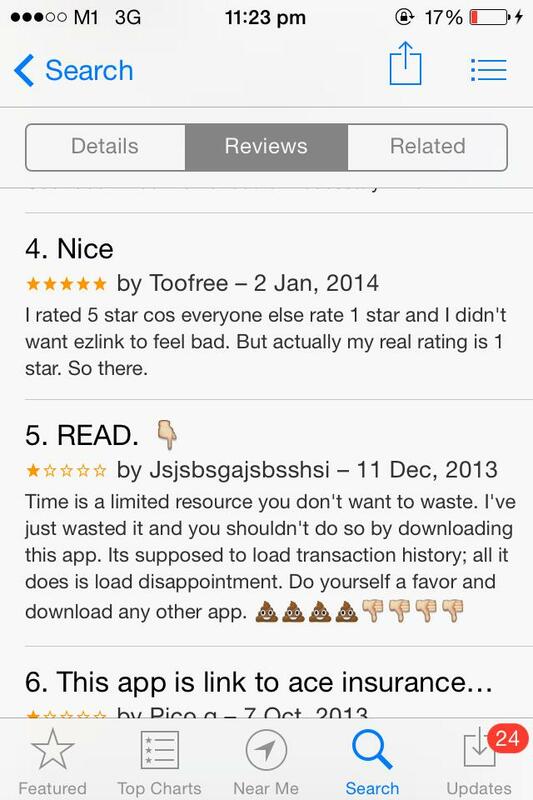 Another bugbear mentioned by reviewers of the EZ-Link app is its sluggish response to in-app interactions. 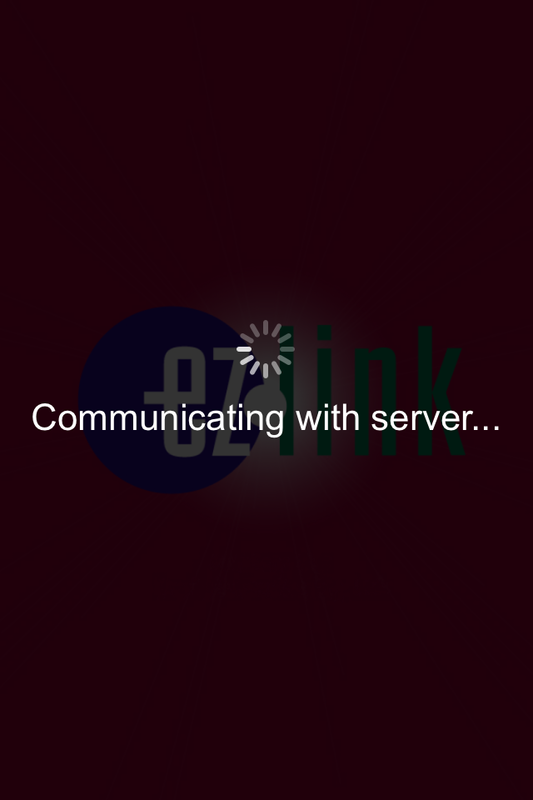 Several users claimed that the app took too long a time to connect to its server. I did not seem to have that problem though. On average, it took me about 4 seconds to complete a request when I’m outside and using the 3G. It was better when I’m using the Wi-fi. Not bad for an app which was last updated late 2012. 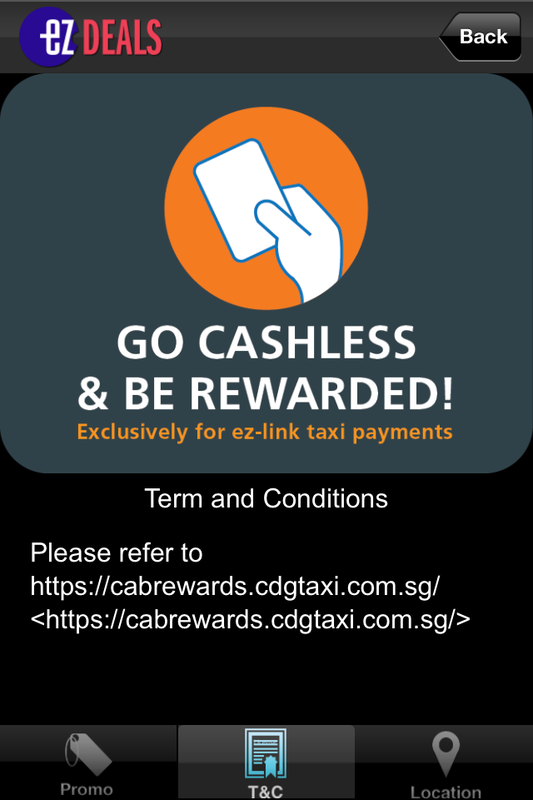 In order for me to read the Terms and Conditions of the ComfortDelGro Go Cashless and Be Rewarded scheme, I need to copy paste a link provided. It is a hassle to users. I thought this was just the developer being lazy as the fine print was viewable in the home page. News of how data from top e-commerce websites such as Sony and Target were compromised has cast light on the dangers and consequences of information breach. In an interview, Target’s CEO Gregg Steinhafel revealed that sales results “softened meaningfully” after the retailer confirmed the Dec 19 incident. 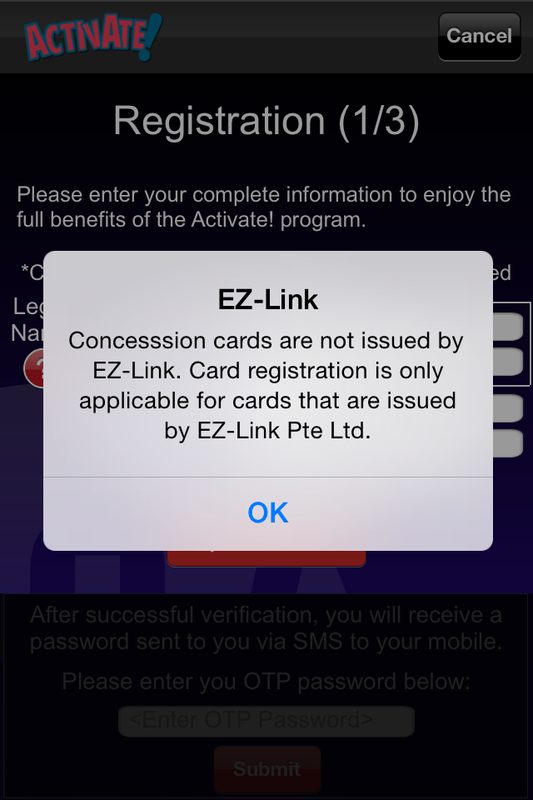 EZ-Link Pte Ltd should have make an effort to instill trust among its users. I was not directed to ACE Insurance. Nonetheless, I believe it has become axiomatic that companies must assure customers that their personal information are well-protected. There are perks when you download the EZ-Link mobile app. These include getting deals when you travel with your EZ-Link cards, checking your card’s transaction history and even blocking your card the moment you lose it. Features-wise, I find the app enticing. Yes, you can actually report your loss of card via EZ-Link’s customer service hotlines, but the ability to avoid the call volume jam and block your card remotely is useful. Moreover, instead of visiting the nearest physical top-up machines on train, LRT or bus stations to check your card’s transaction history, you may now do so almost anywhere (with an Internet connection). Unfortunately though, I’m not among the selected few who get to enjoy these features. Overall, I think the EZ-Link app has got to be one of the most sloppy apps I’ve owned thus far. I’m giving it 1 out of 5 stars. Sometimes, I wonder if producing the app was just an after-thought or if it was done for the sake of ‘joining the digital revolution’. Whatever it is, the trite app sure needs an update! Quick!